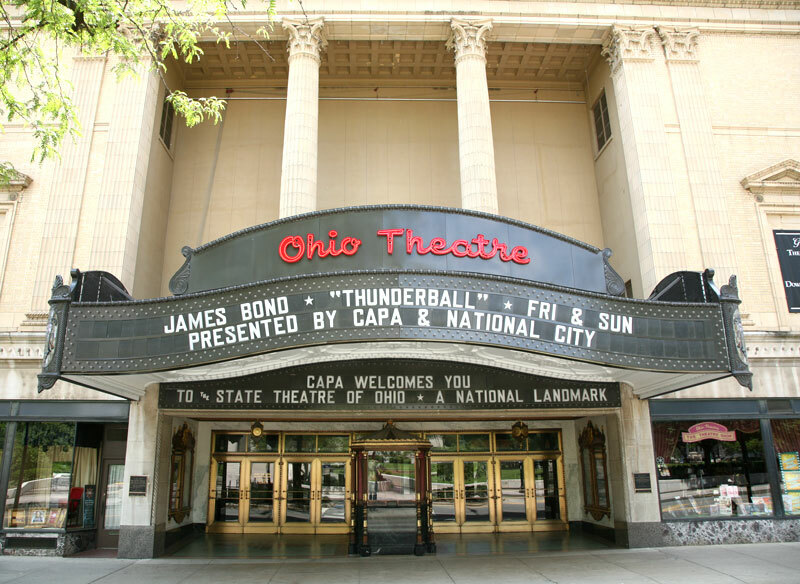 Things to do in Columbus are numerous and it is hard to name only a few of them. 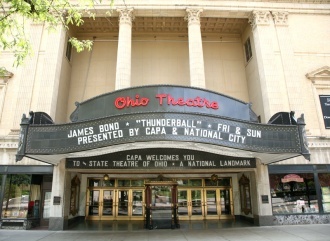 This is the offer of attractions, restaurants and activities for everybody who comes to Columbus. 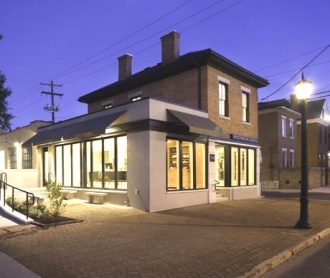 Pistaccia Vera is located South Third Street in Columbus. Here you will get the most amazing breakfast you have ever had for a great price. Great pastry, dessert, some traditional breakfast dishes, classy interior and friendly staff is what makes Pistaccia Vera different than any other bistro. If you ever find yourself in Columbus, make sure to visit this place. This theater has kept the spirit of the old Hollywood together with its glamour. 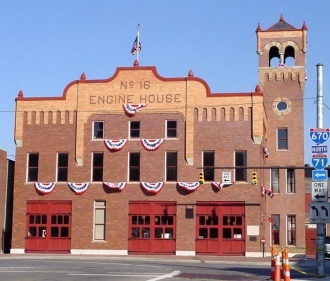 The building is over a hundred years old and really worth seeing. Funny Bone is the best comedy club in Columbus! 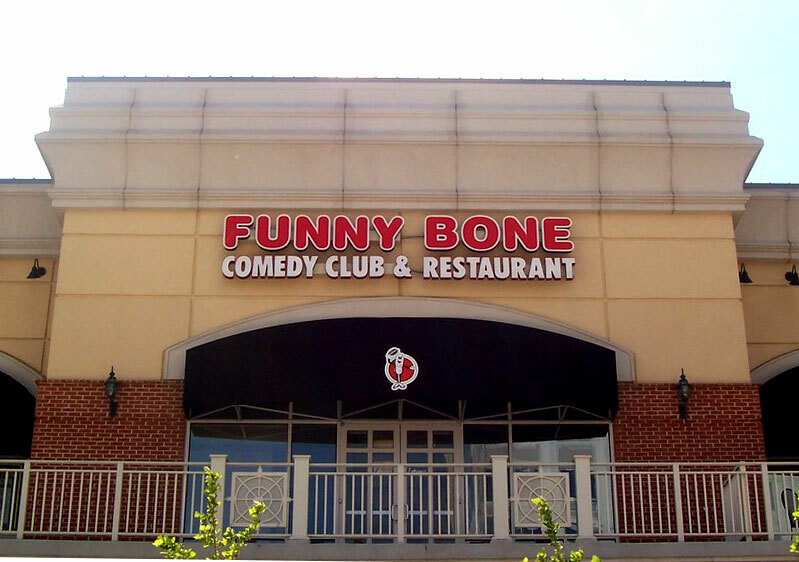 If you are up for the night of fun, inexpensive drinks and good laugh, Funny Bone will make you very happy. When you had had breakfast, it would be nice to do some shopping. 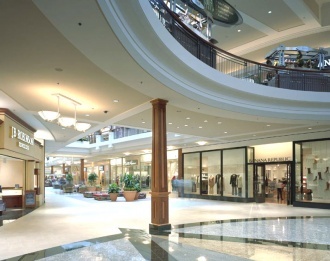 Locals agree that Polaris Fashion Place is the best place to go shopping. There are stores for everyone; kids, grown-ups, well off people and those with moderate income. 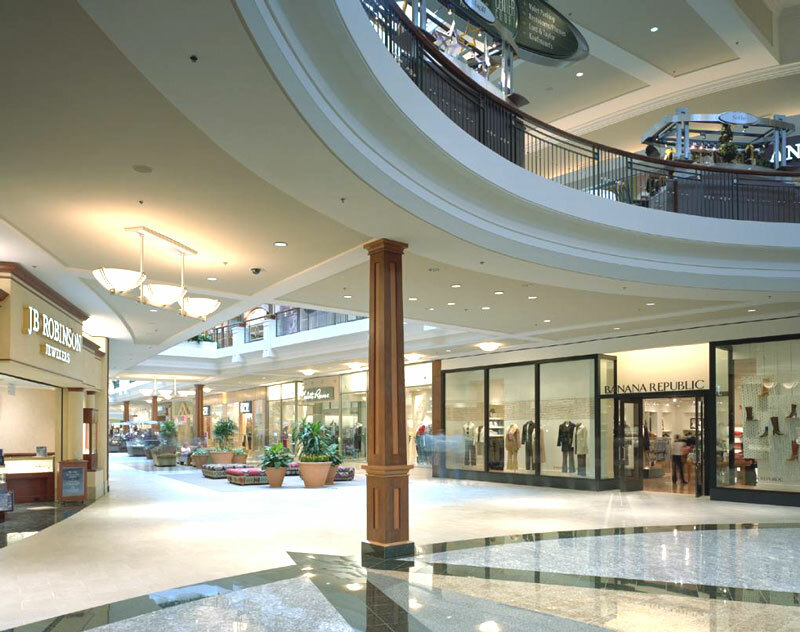 You could literally spend the whole day browsing the stores because the place is huge! 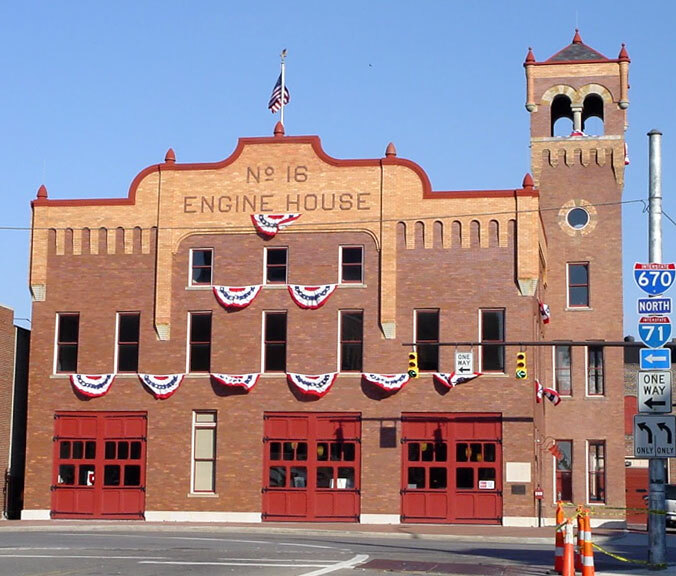 If you are into firemen and fire trucks, this is a place you must not miss visiting! It is appropriate for people of all ages, but we believe children will enjoy it the most. In Fire Museum you can see what a real burnt room looks like and talk to some firemen. Professional and friendly guides will make your Columbus Food Tour an unforgettable experience. Most of the way you will ride in your bus, but there is an area where the stops are within short walking distances. 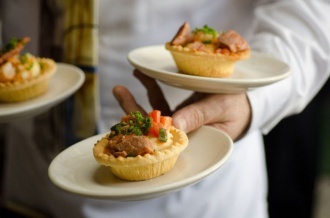 You will be able to try the samples of the best food Columbus has to odder, bon appetite. As you have read there are many interesting things to do in Columbus. It does not really matter if you are going on your own, with your friends or your family, in each case you will enjoy your stay in Columbus.